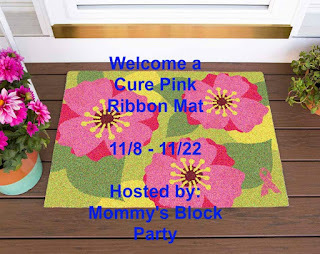 I received this gorgeous Welcome a Cure Pink Ribbon Mat from Carpet One Floor & Home. I was so excited to pick out a mat for my front door and even more excited that the money raised from the sale of these beautiful mats goes directly to Breast Cancer research. 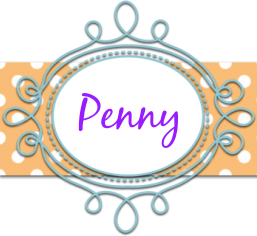 I am a huge Relay for Life supporter and appreciate anything that I can do to help. This mat looks beautiful at my front door. It's so soft and thick. My little dog, Bolt loves to rest on it in the sun and look out the door. These mats, featuring 19 different designs, including four selections created by noted interior designers Lisa Mende, Traci Zeller, Melissa Davis and Kelli Ellis. For each $24.99 ($34.99 CDN) mat sold, 25 percent of the proceeds directly support the five-star rated Breast Cancer Research Fund, with a million dollars raised to fund a cure. I am in love with the mat that I chose. I think it looks great at my front door. Head over to Carpet One Floor & Home and check out the Pink Ribbon Mat Collection. You can also connect with them on Facebook, Pinterest, Instagram, Twitter and YouTube. 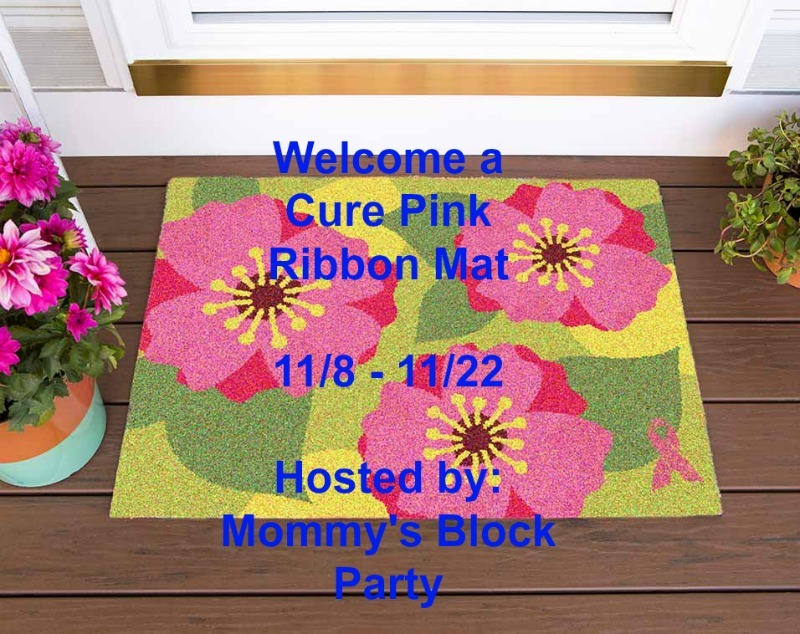 One lucky MBP reader will win a Welcome a Cure Pink Ribbon Mat just like mine. Giveaway is open to US residents, 18 and older. No PO Boxes. Use the form below to enter for your chance to win. 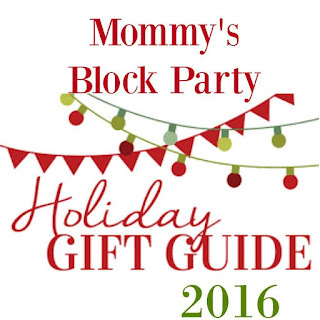 Mommy's Block Party is not responsible for prize fulfillment, Please see our policies page for details. Special thanks to my friends for allowing me to share this with you and offering you the chance to win one for your home!! It was a pleasure to work with you. I like the colors and flowers. I would prefer to keep it! I would give this to my daughter who just got her first apartment!